Learn about frequently-used citation styles and citation tools. Citing all of your sources correctly and completely is extremely important. Your professors, employers, and colleagues will always need to know what information you built upon when you did your own research and wrote your own paper or journal article. Different academic disciplines use different kinds of materials, and must therefore be able to write about them correctly as well as cite them correctly. For example, art historians cite exhibition catalogs; humanities scholars cite multi-volume works with multiple editors and translators; and STEM researchers cite publications whose titles include Greek letters and other symbols, and compounds with superscripts and subscripts. 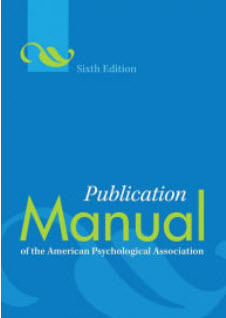 The styles for the Modern Language Association (MLA) and the American Psychological Association (APA), best suit writing in the humanities and social sciences, respectively. "Chicago" was the style begun by the University of Chicago Press and now used by many publications and disciplines, either as their primary style or as a supplement. 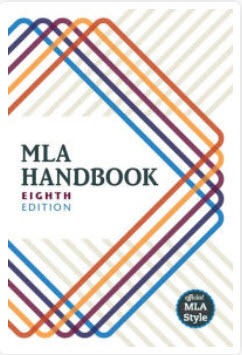 Some specialized disciplines have created their own styles, which provide rules for citing their discipline-specific terms; an example is the American Medical Association (AMA) style, which includes things like proper names of laboratory tests and their units, and mathematical equations. It is important to have guides that tell us how to write and cite consistently -- our readers must understand exactly what we are saying, and not be confused by seeing different ways of referring to the same concepts and terms.